“I’m hip! Can you dig it!” Yes, we’re jiving again. 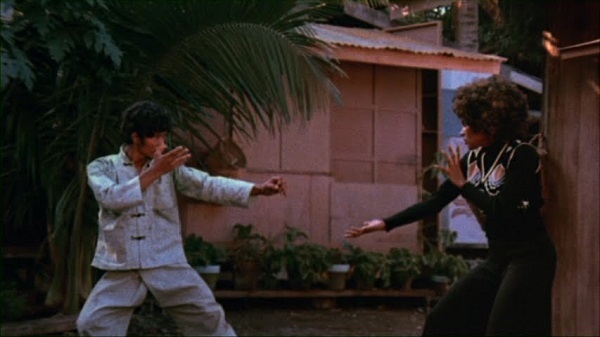 Blaxploitation set in Hong Kong, can it be more 70’s than that? Same old story. Miss Jackson is travelling to Hong Kong to find her brother. She gets tangled up in rivalling drug cartels and undercover agents in her search. When she finds out her brother got killed, she now seeks revenge. 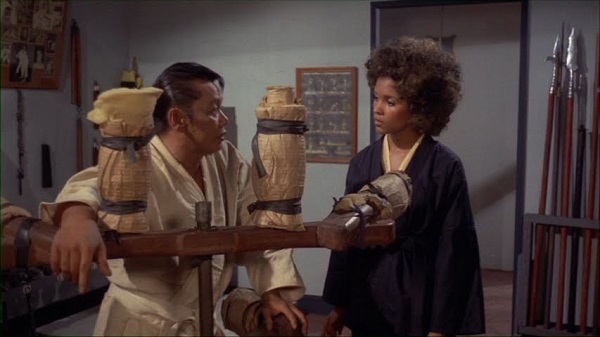 Thank God she knows the art of martial arts, when it seems everybody else does. Another run-of-the-mill action. Entertaining and fast-paced with loads of confrontational fights. The choreography is not of the highest standard but the cool blaxploitation music settle the “score”. 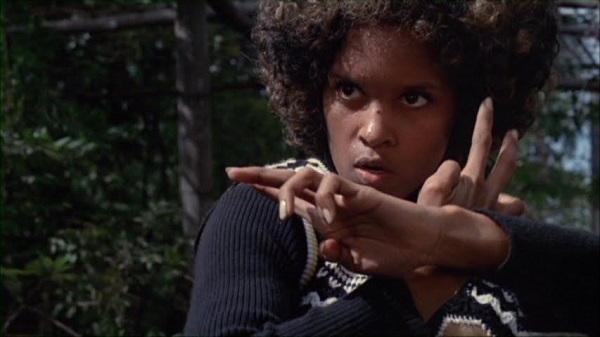 The beautiful Jeanne Bell is perfect cast as TNT, even though her martial arts skills could have been better. Good fun, but there are cooler movies out there.